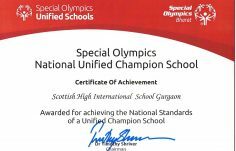 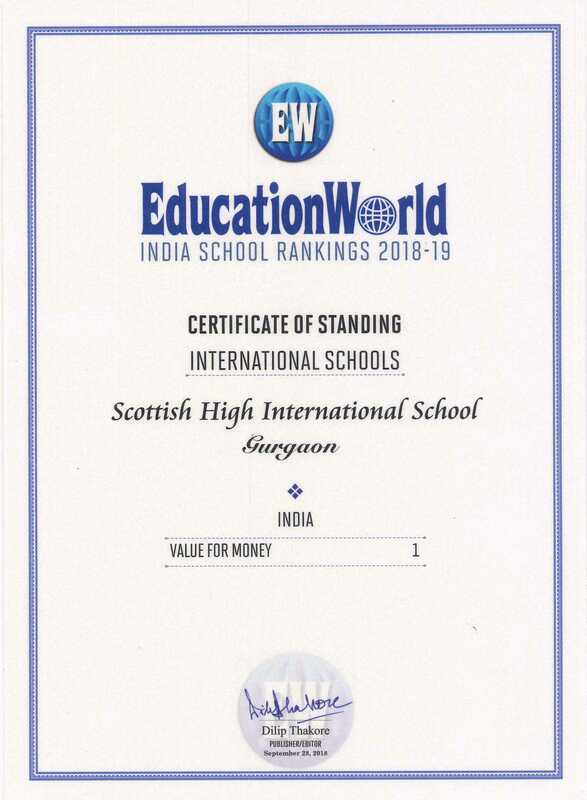 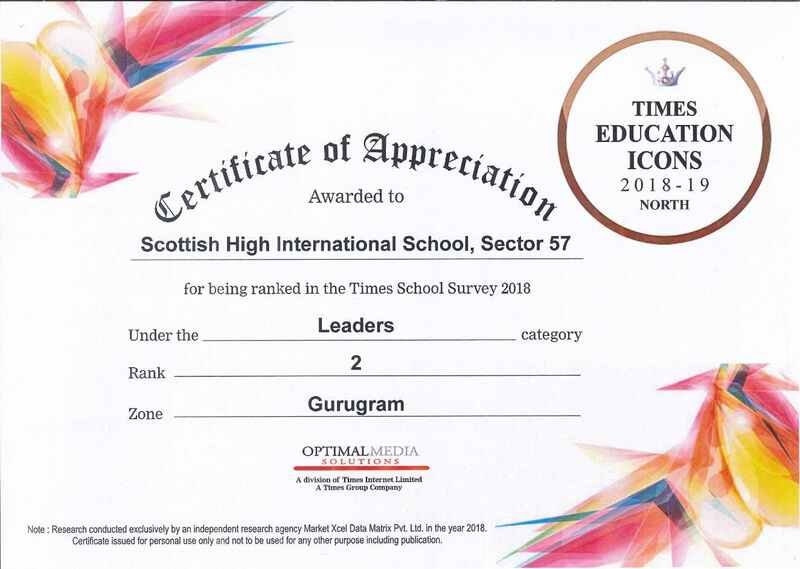 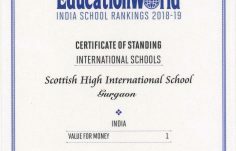 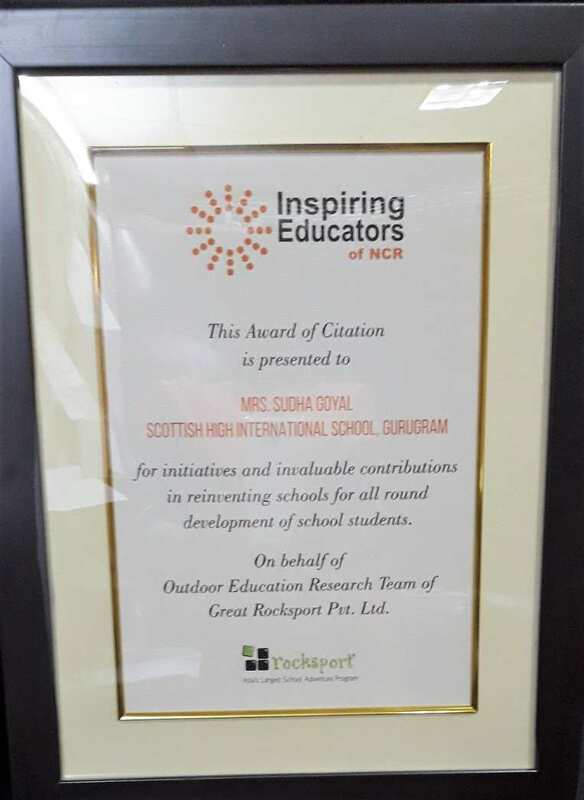 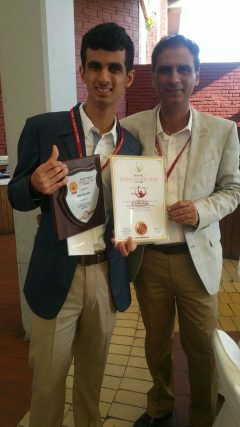 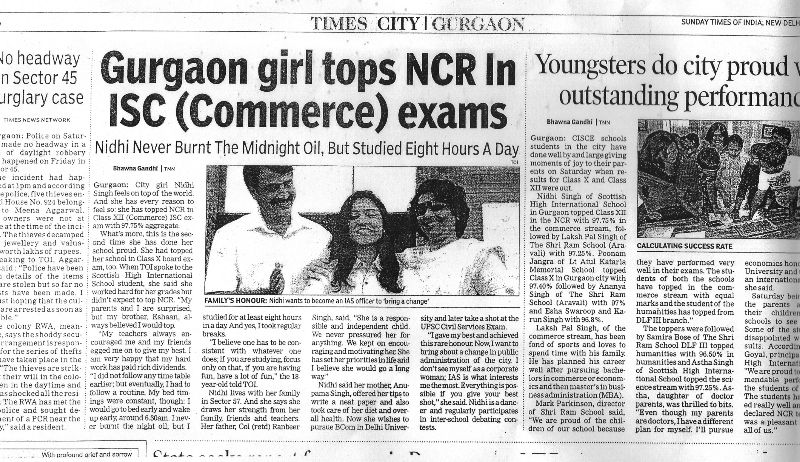 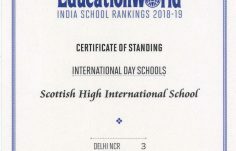 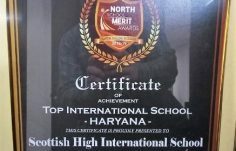 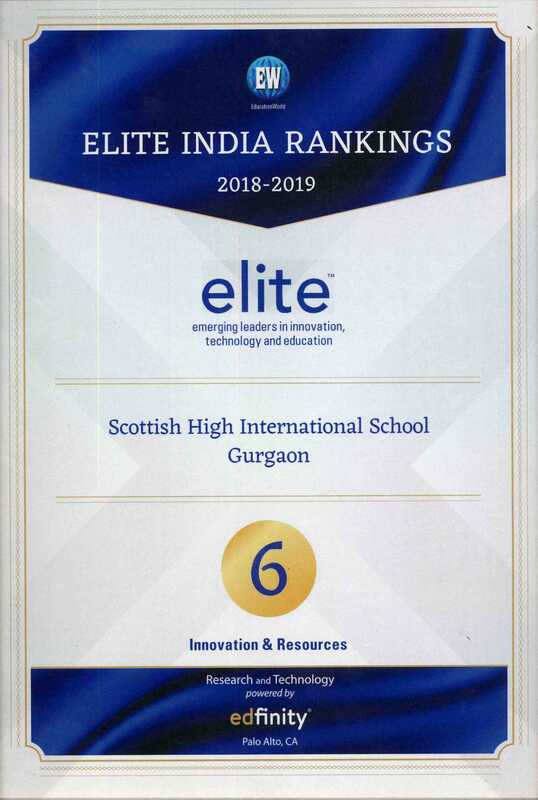 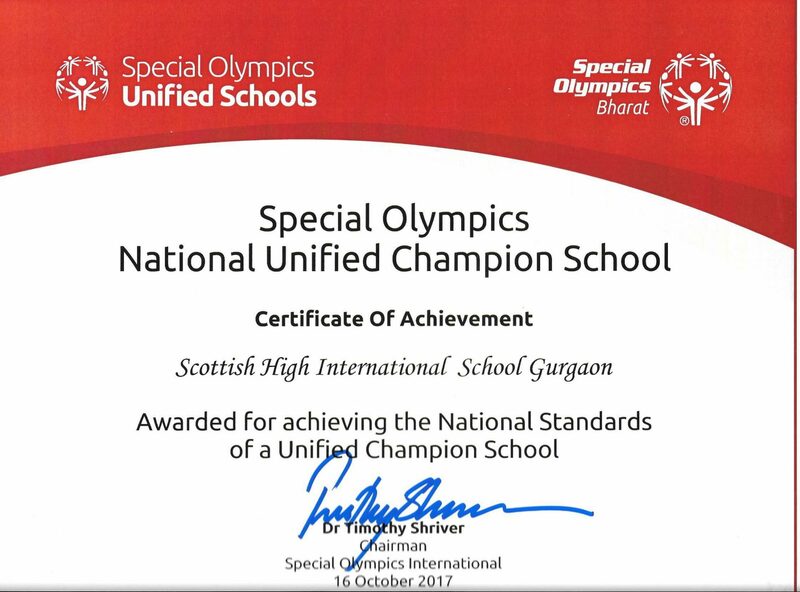 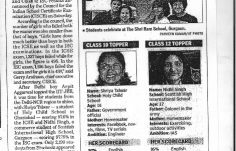 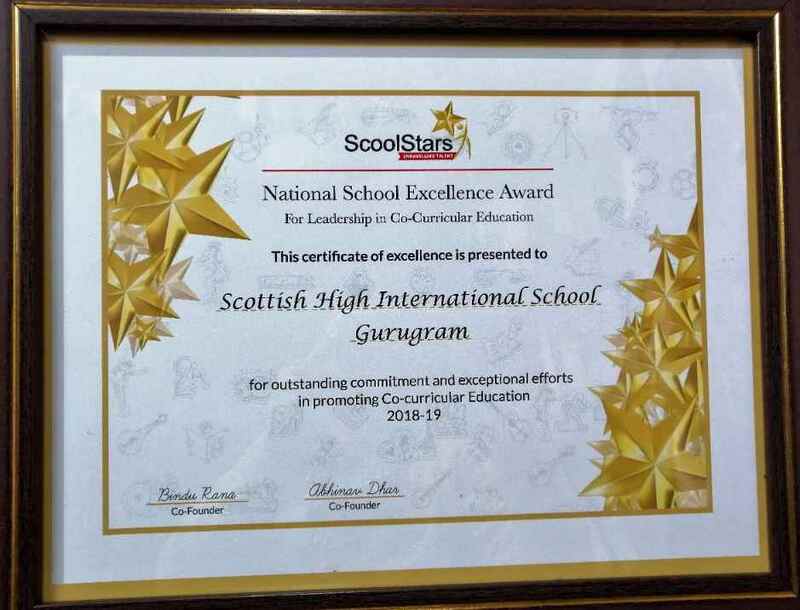 Scottish High awarded with the best international school in Gurugram, Haryana, by Times of India. 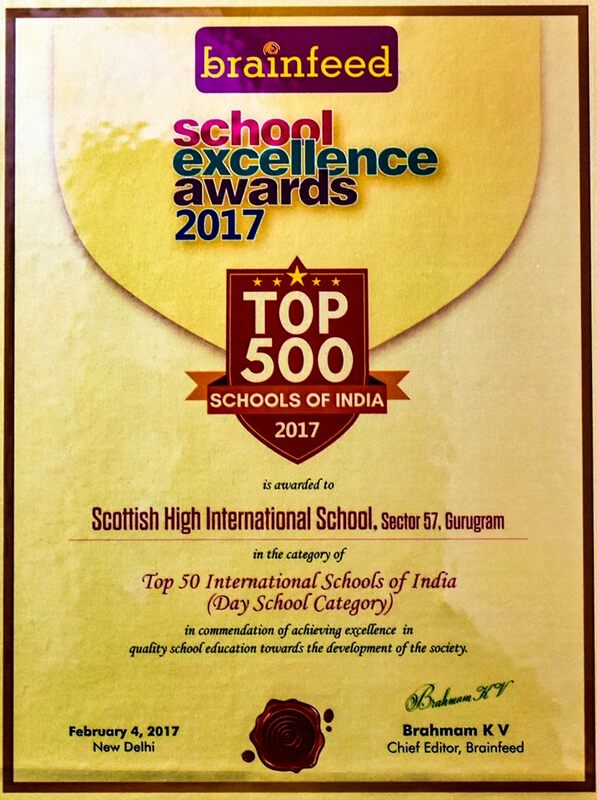 Scottish High awarded top spot in the Best International Schools in the country 2017. 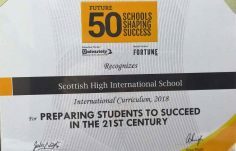 We are making big strides according to the Brainfeed Magazine, which awarded Scottish High top spot in the Best International Schools in the country. 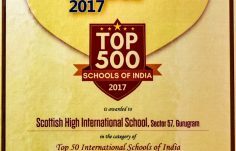 Brainfeed makes substantial investment each year to come up with the list of top schools across the spectrum. 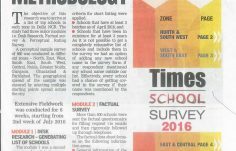 The results are backed by solid research and extensive rounds of qualification and we’re marking another year of success on the survey. 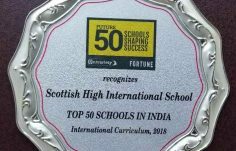 Kudos to the Scottish High family for their commitment to building a better education infrastructure. 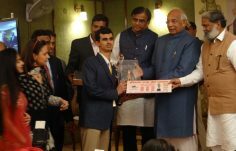 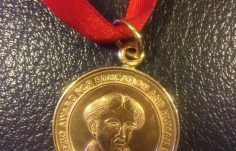 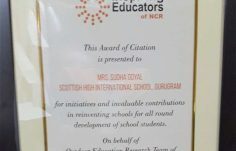 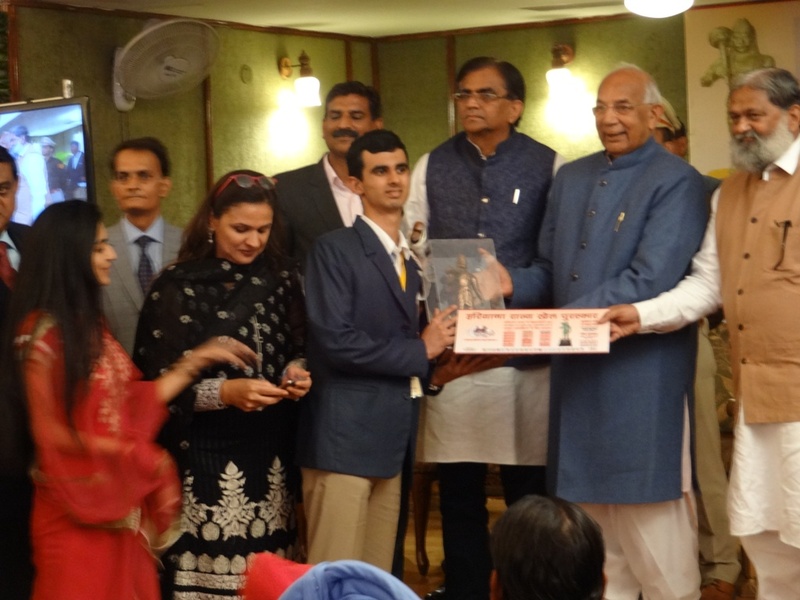 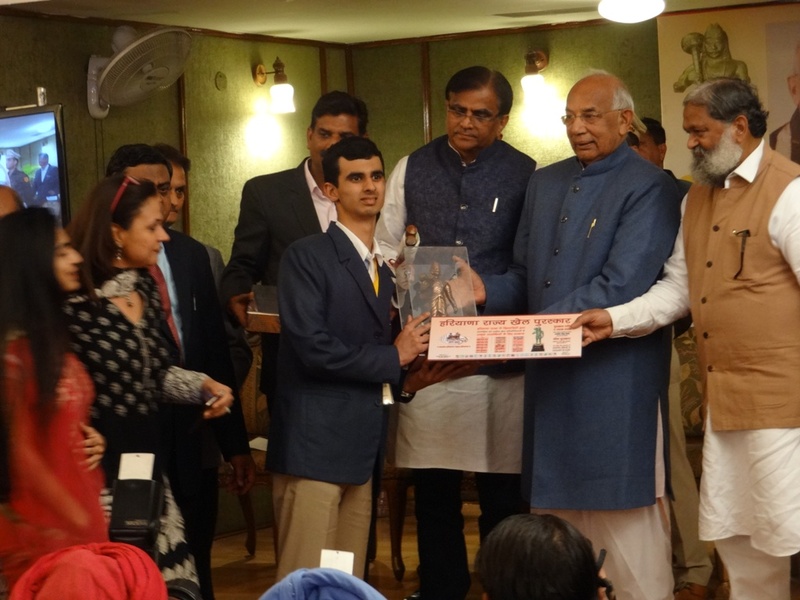 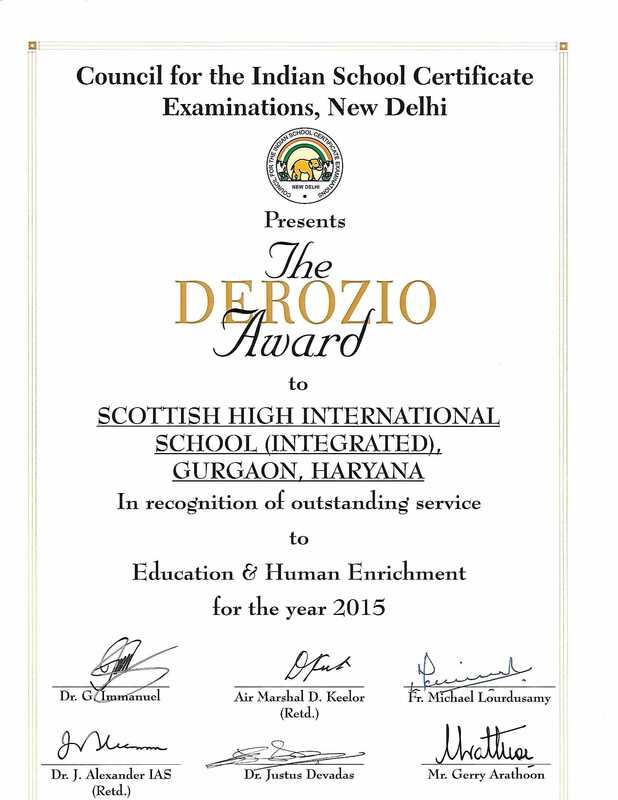 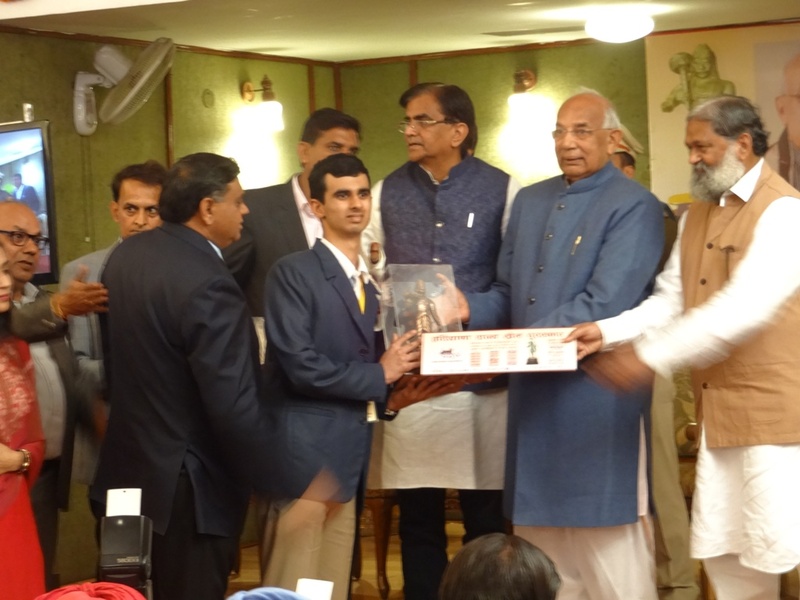 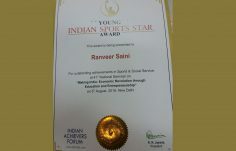 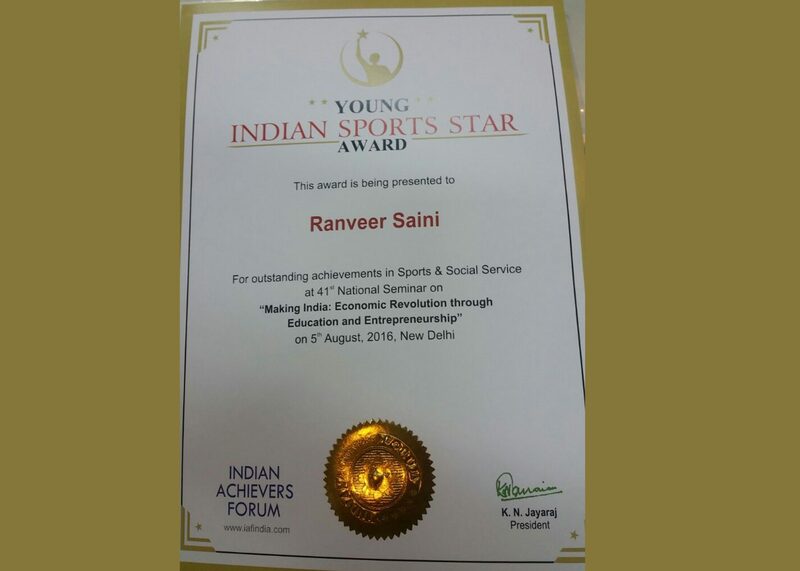 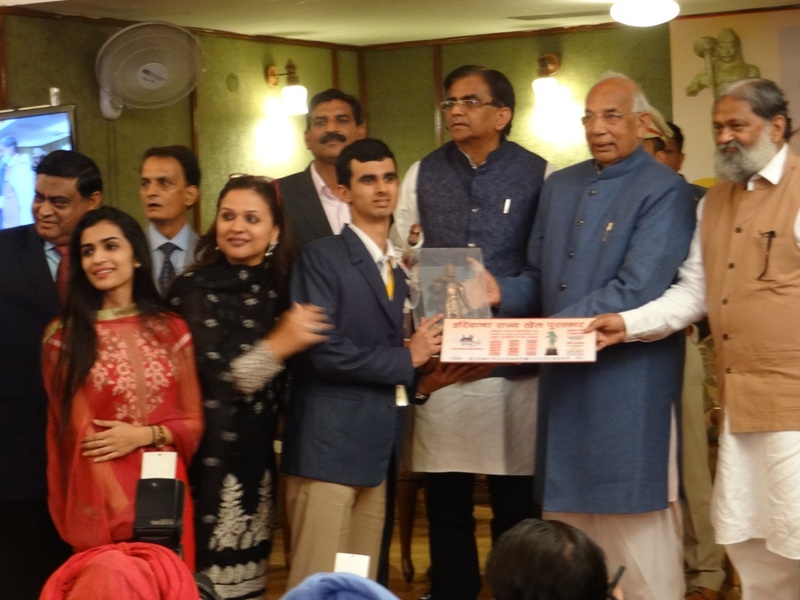 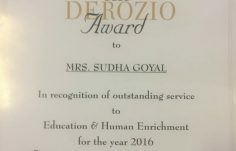 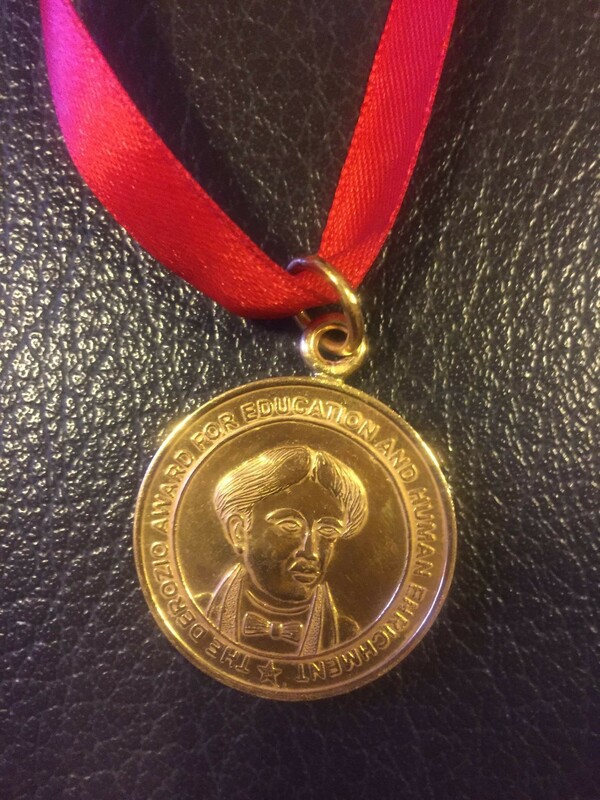 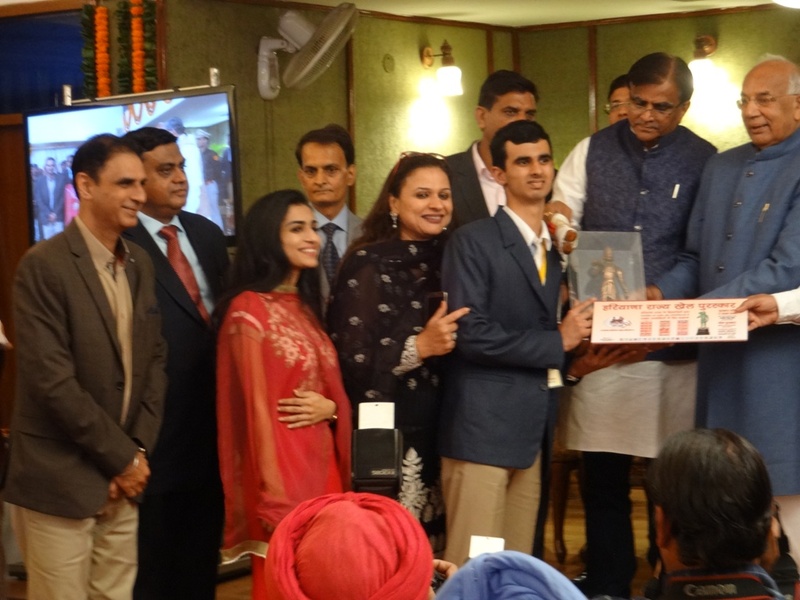 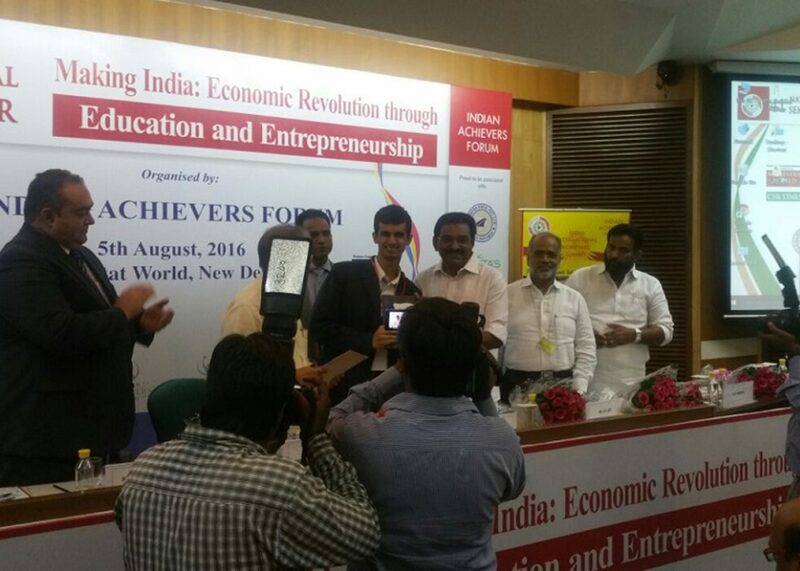 The Derozio Award for Education and Human Enrichment, instituted by CISCE, is given to Principals and teachers. 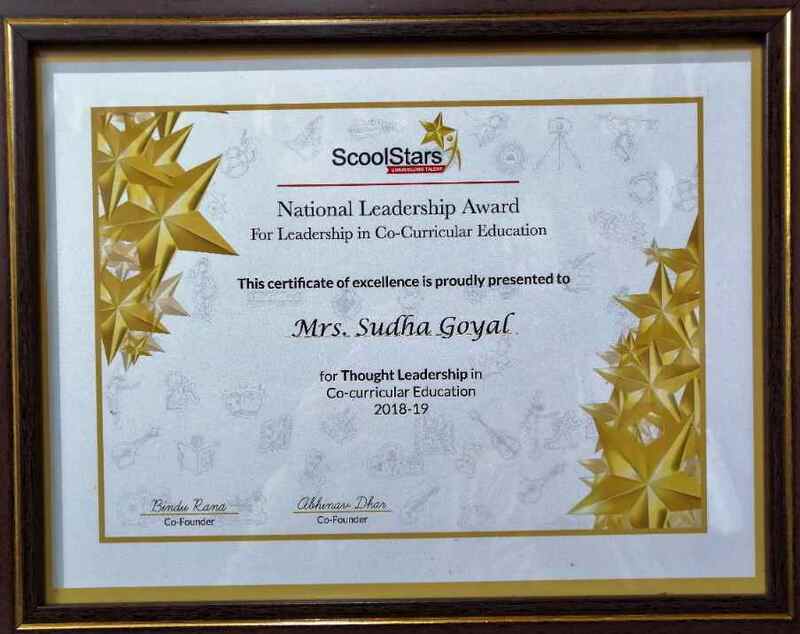 It is awarded to honour and motivate people to serve the nation in a manner that clearly defines leadership in an identified sphere. 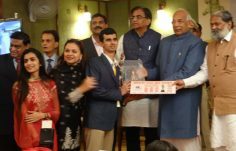 • Identify people who make a difference in their sphere of work. 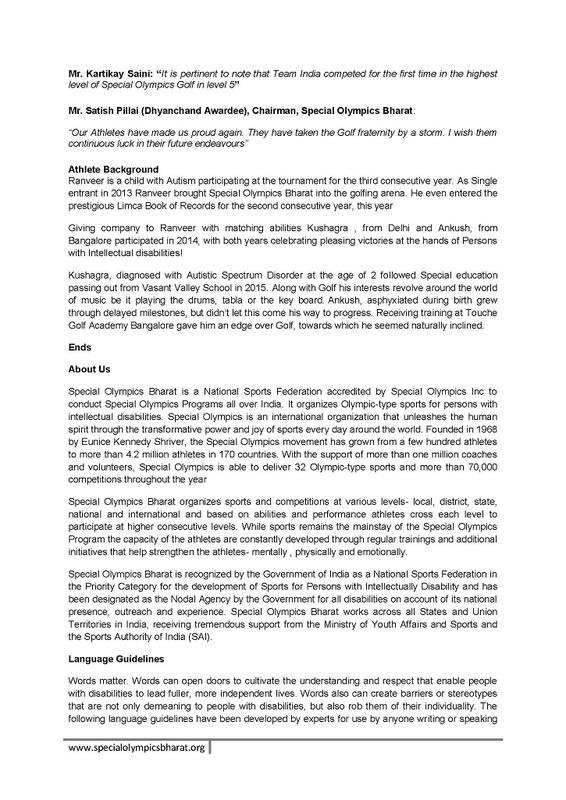 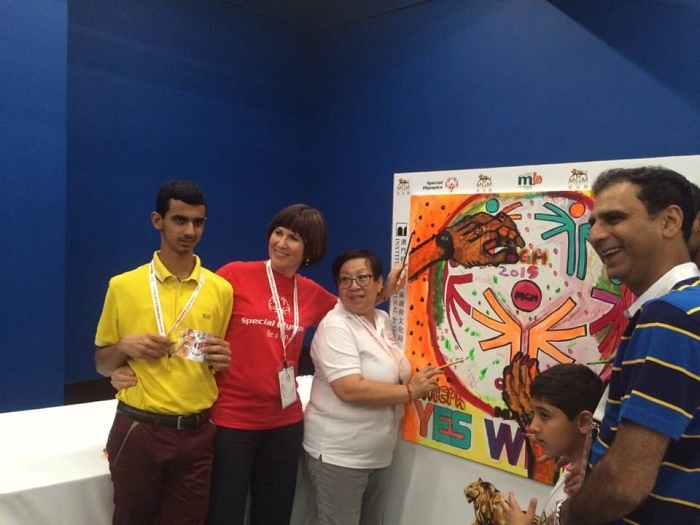 • Promote a sense of achievement, recognition and support for a cause. 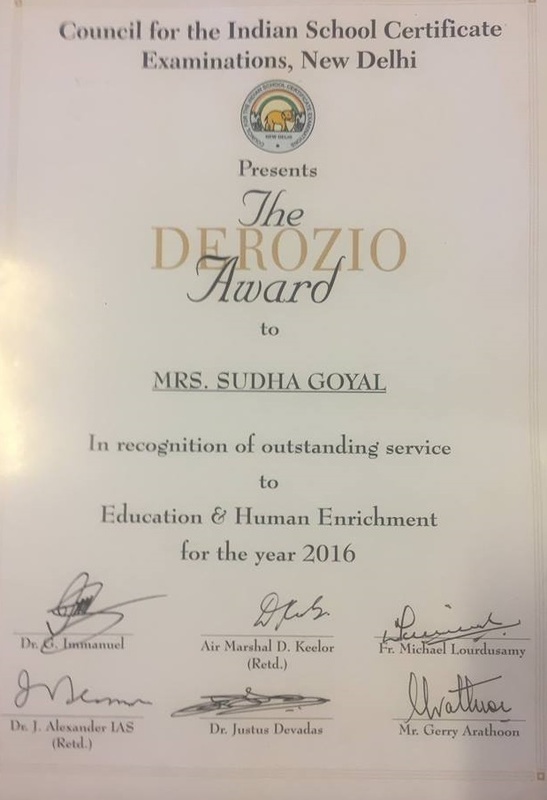 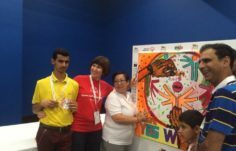 • Recognise the work of people for the greater good of humanity. 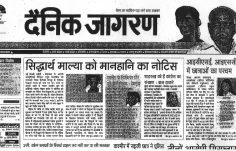 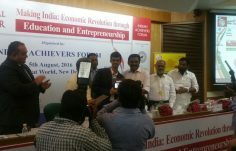 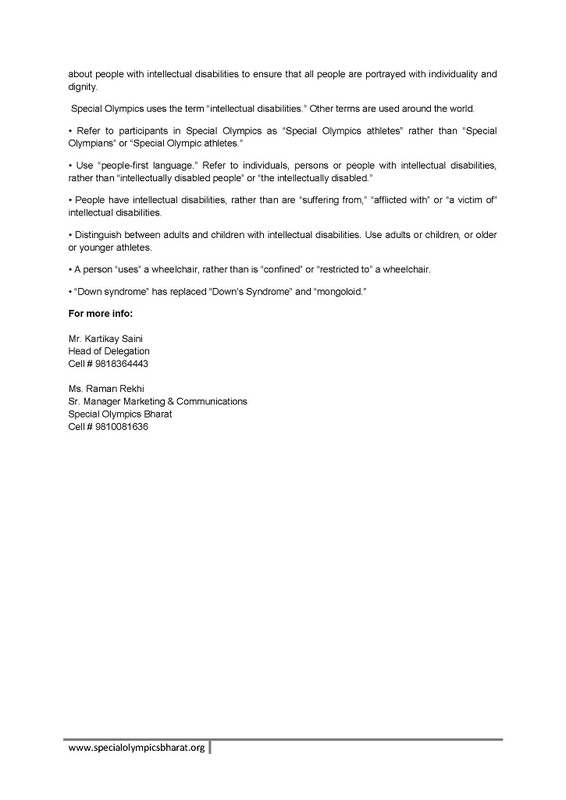 • Establish a role for people to contribute to the nation. 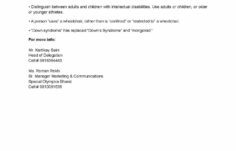 • Enable professionals to reach out. 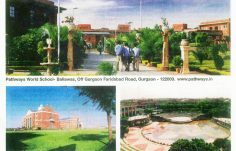 • Generate concern for social, physical or cultural ecology of the nation. 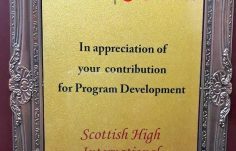 • Enhance global goodwill and understanding. 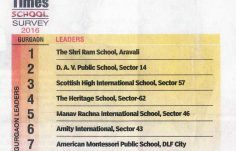 We are honoured to be named as the top-three school in Delhi-NCR by the Times School Survey, 2016. 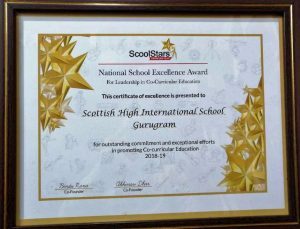 We’ve always believed that greatness follows value and this recognition is a testament to that faith. 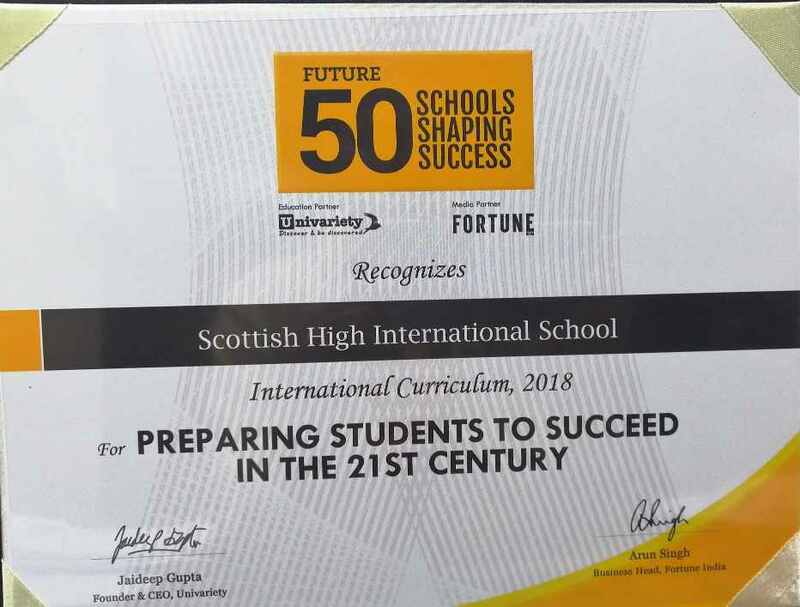 Thank you to the teachers, parents and all great #Highlanders who make Scottish High a great place to learn and grow. 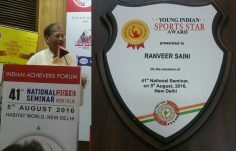 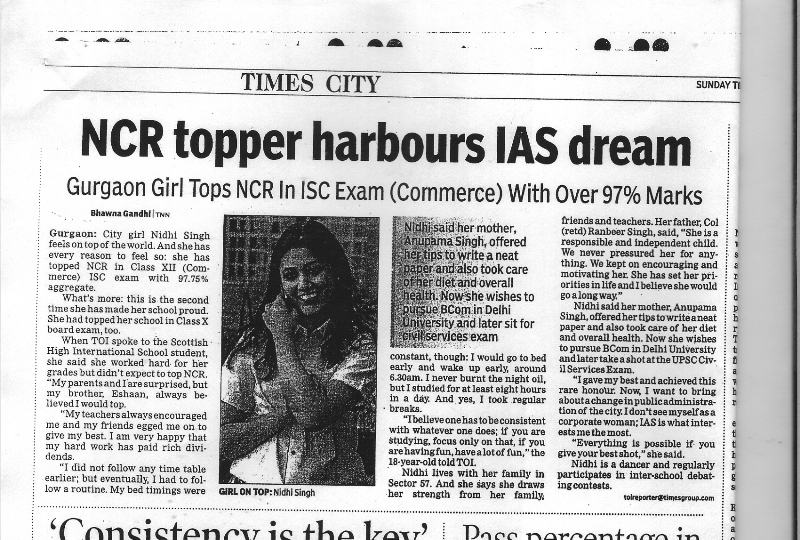 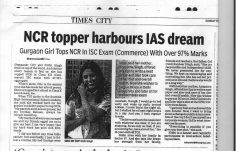 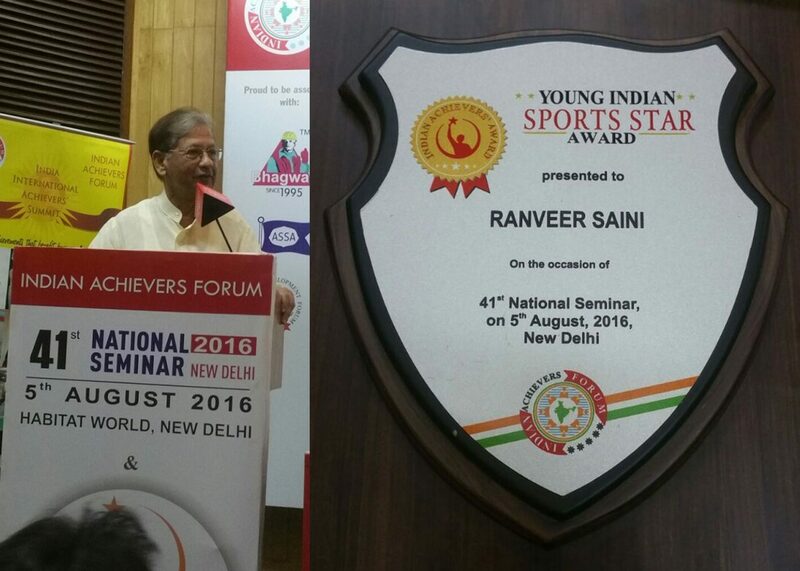 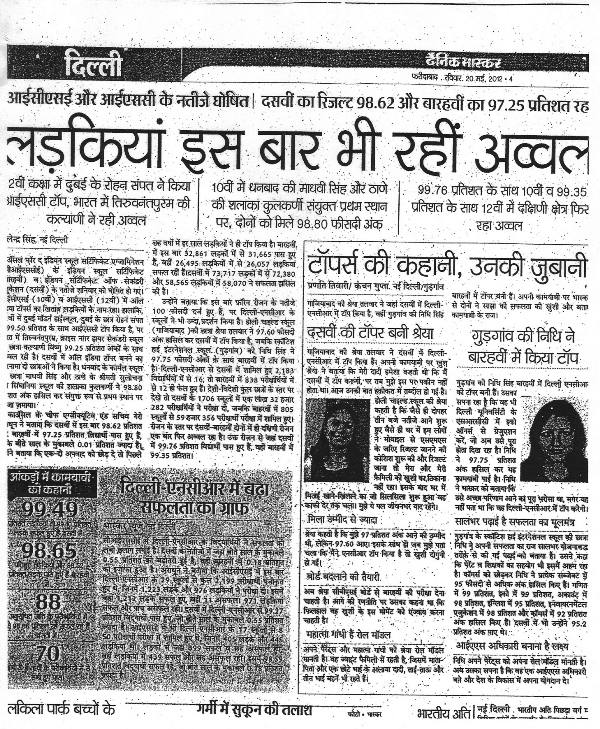 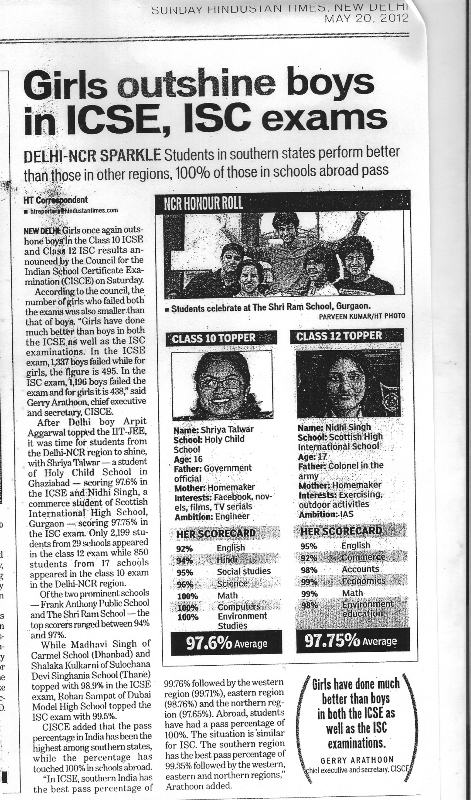 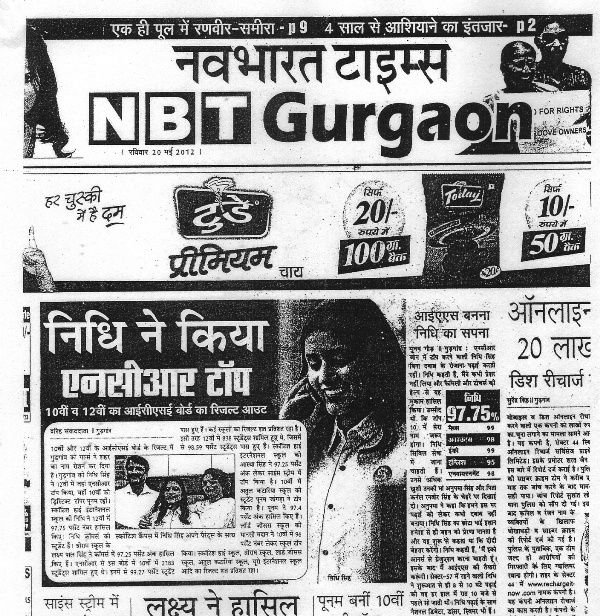 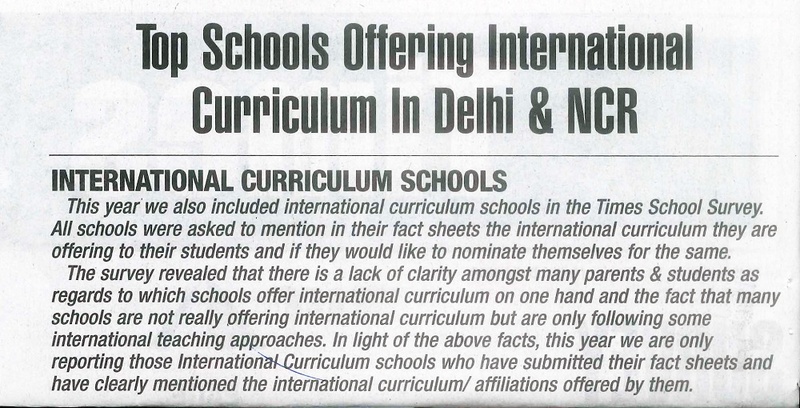 The objective of this research was to arrive at a list of top schools in each zone in Delhi NCR. 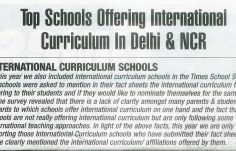 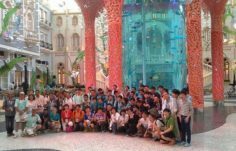 The study had three major modules i.e. 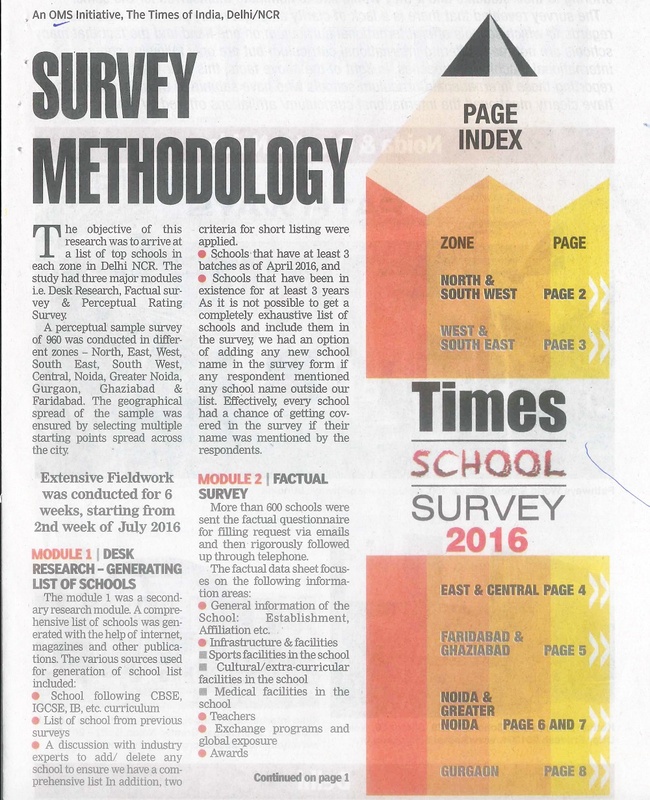 Desk Research, Factual survey & Perceptual Rating Survey. 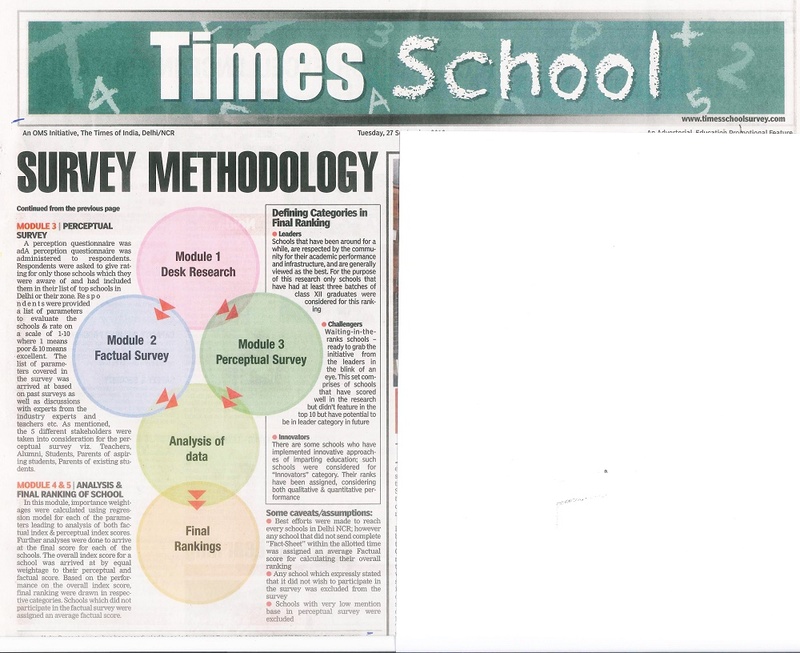 A perceptual sample survey was conducted in different zones and the geographical spread of the sample was ensured by selecting multiple starting points spread across the city. 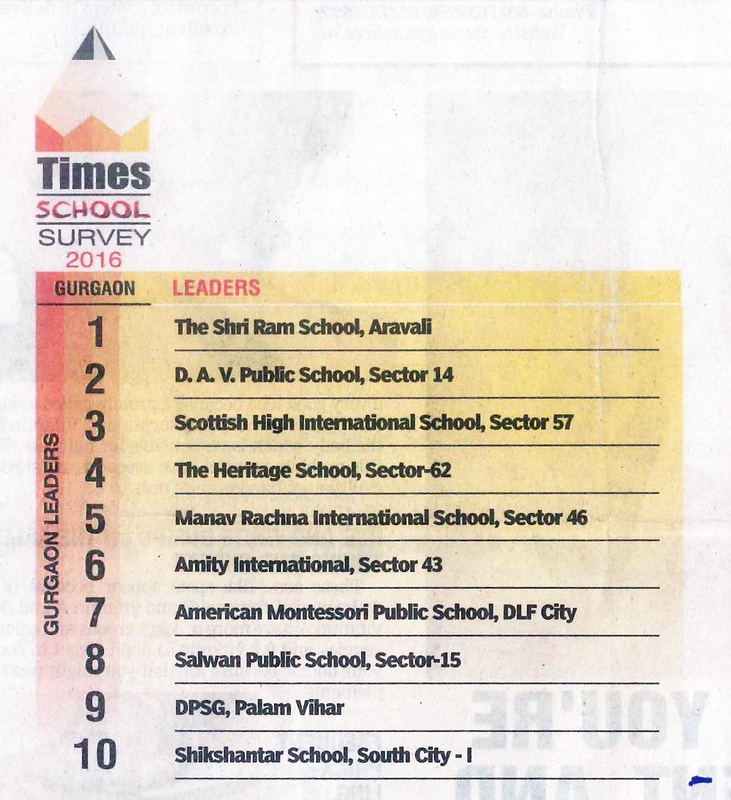 The survey team believes – Schools that have been around for a while, are respected by the community for their academic performance and infrastructure, and are generally viewed as the best. 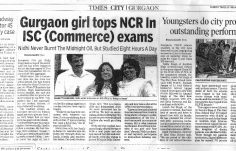 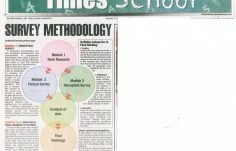 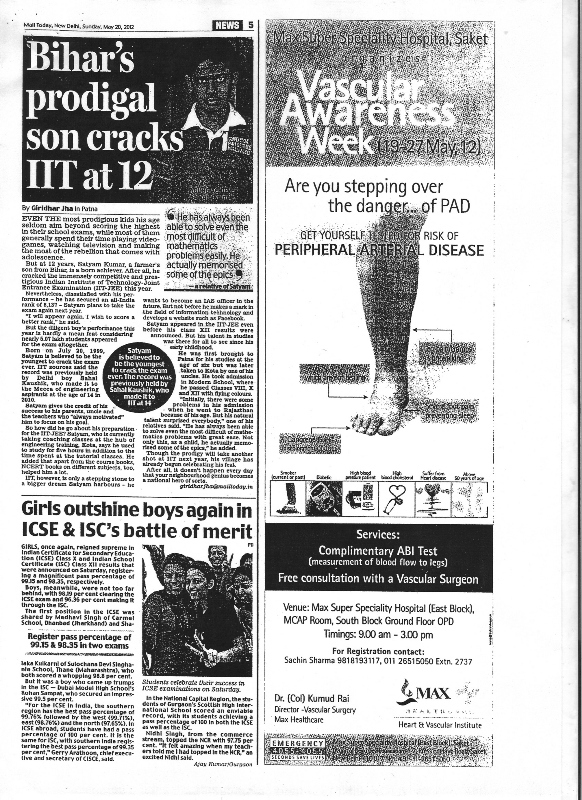 For the purpose of this research only schools that have had at least three batches of class XII graduates were considered for this ranking – the intensive research makes the Times School Survey an excellent reference point for all parents. 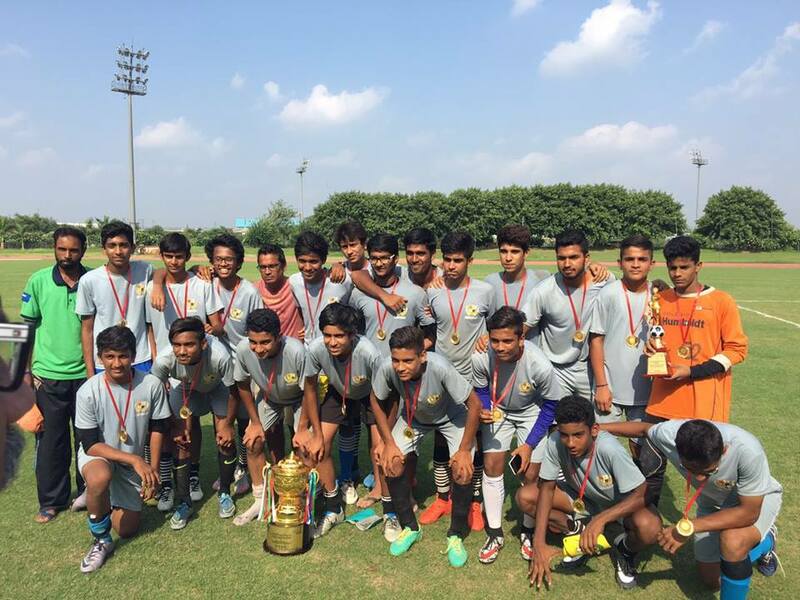 Our footballers make us proud, again! 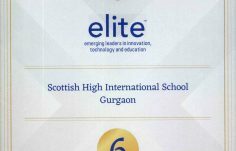 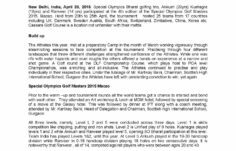 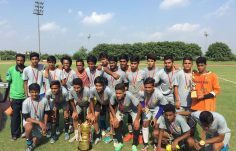 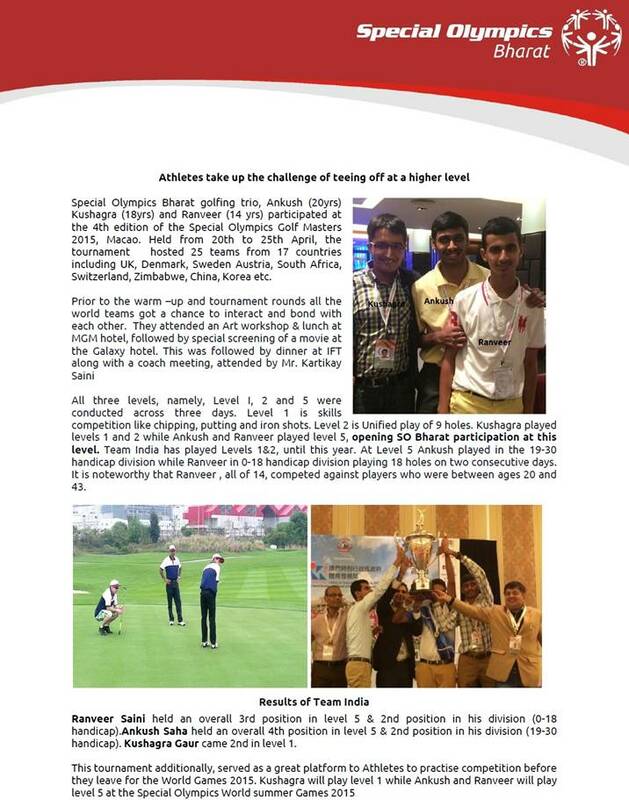 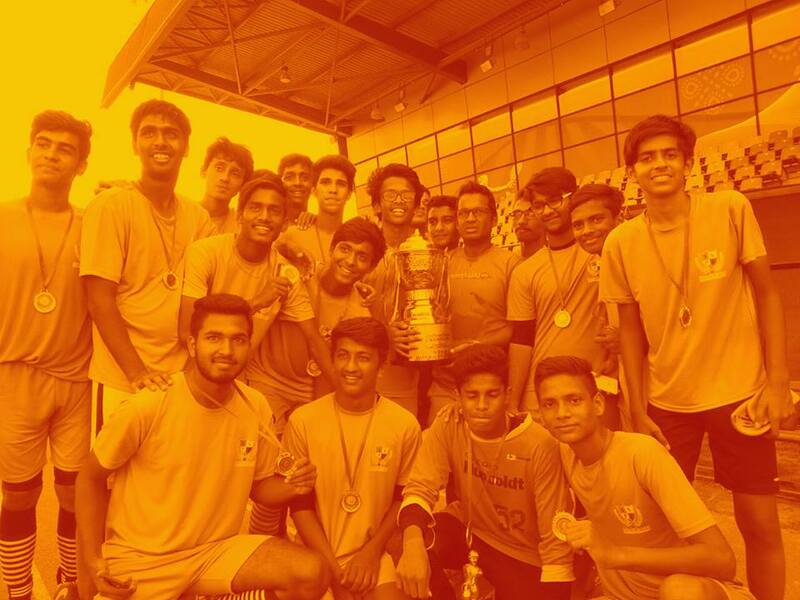 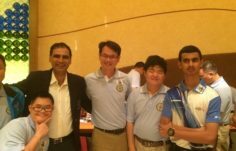 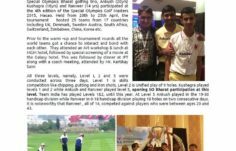 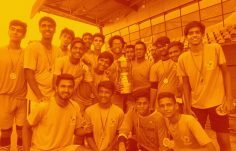 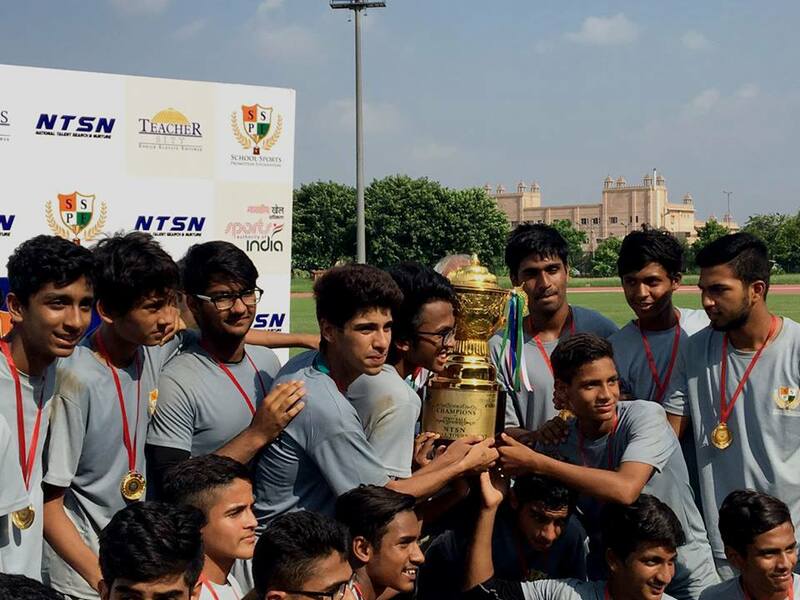 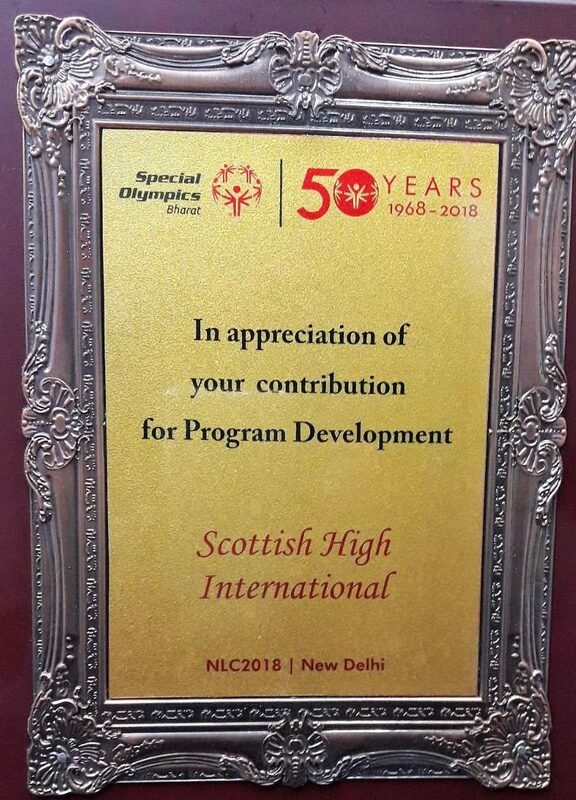 All three Scottish High age group teams, under 14, 17 and 19, have won their respective inter-district tournaments and will now represent Gurgaon in the inter-state competition. 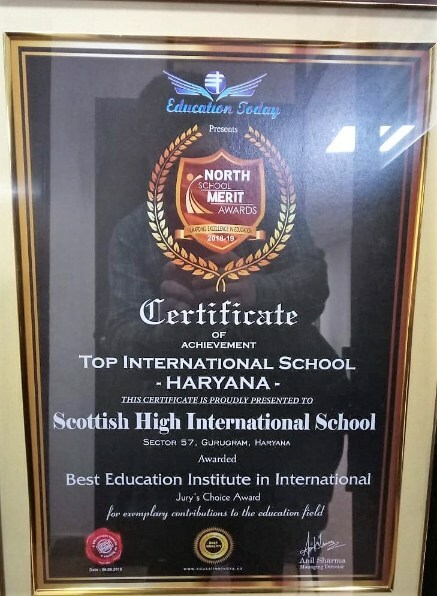 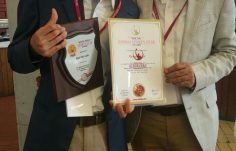 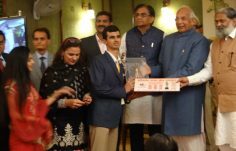 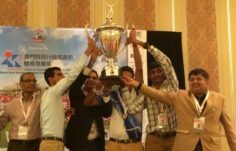 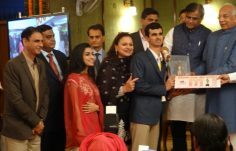 The school won the District SAI Championship, qualified for and won the states, before 9 students from the school represented Haryana in the national competition where they, take a guess, won again! 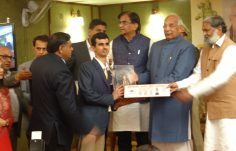 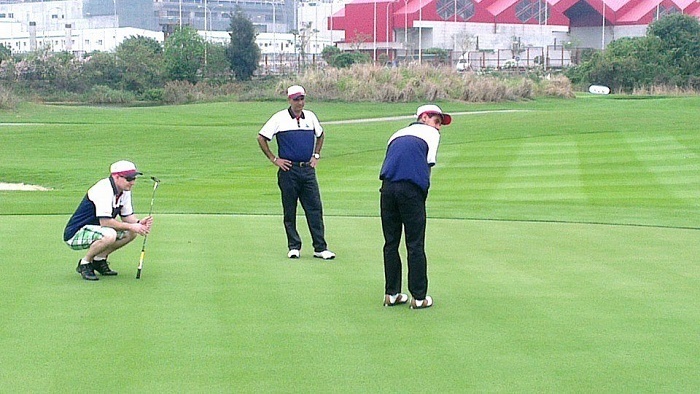 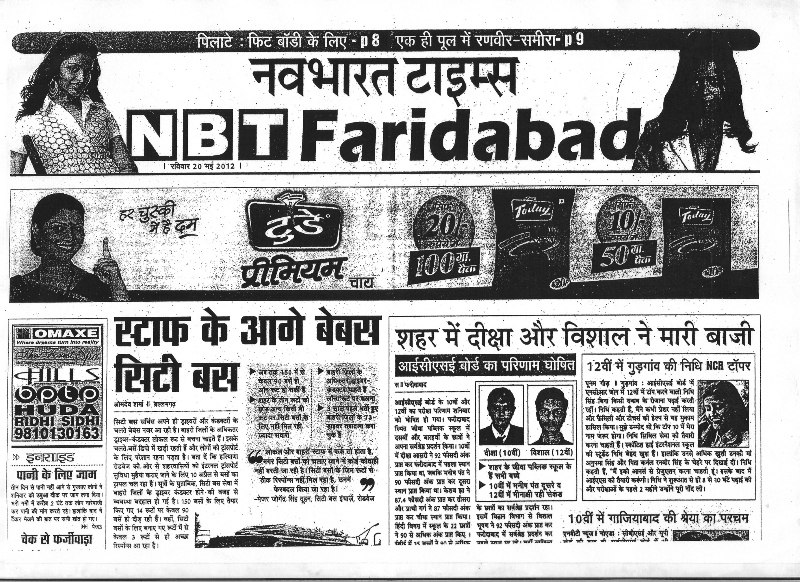 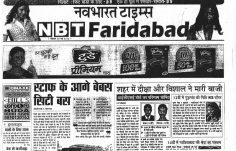 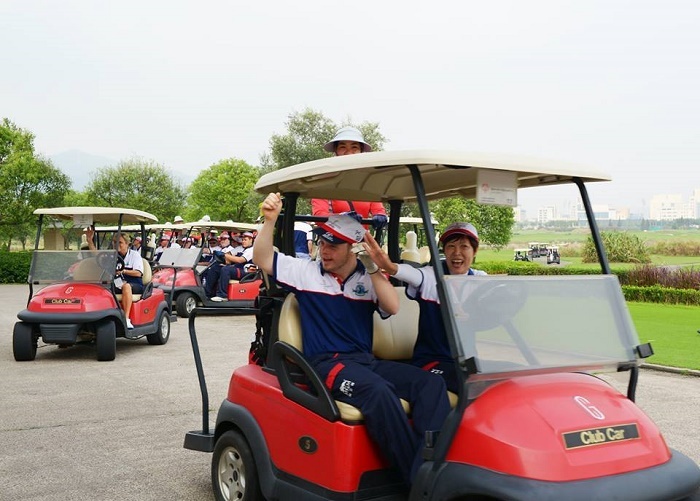 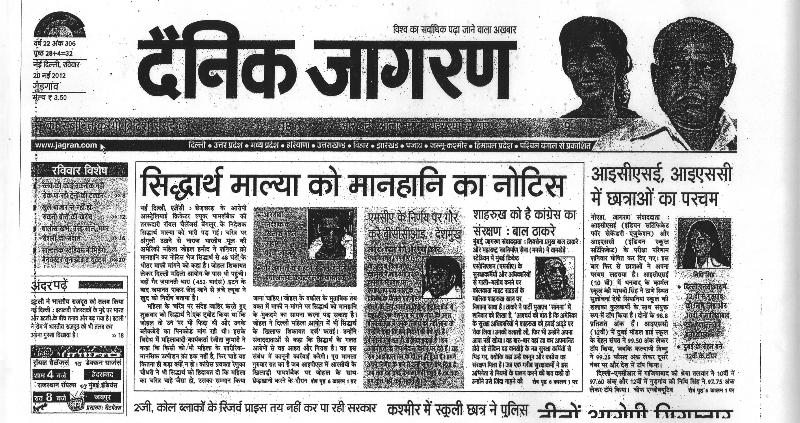 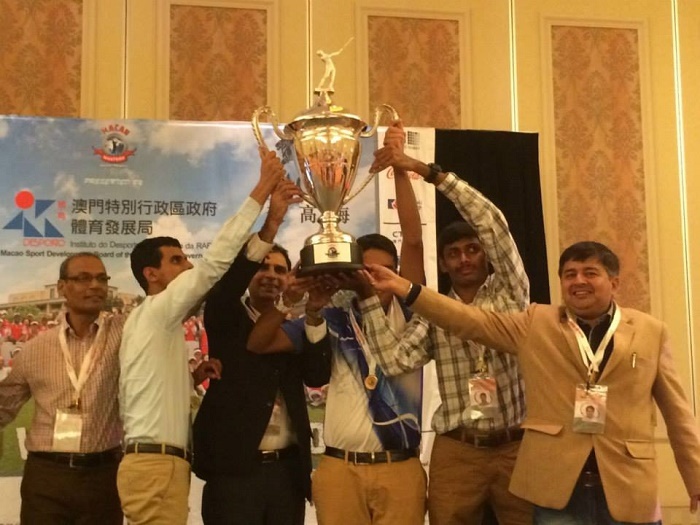 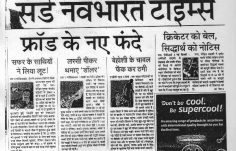 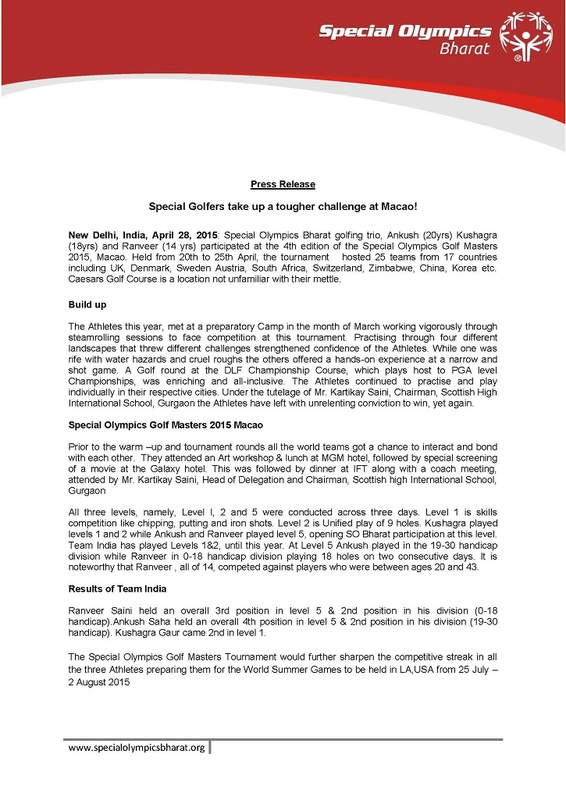 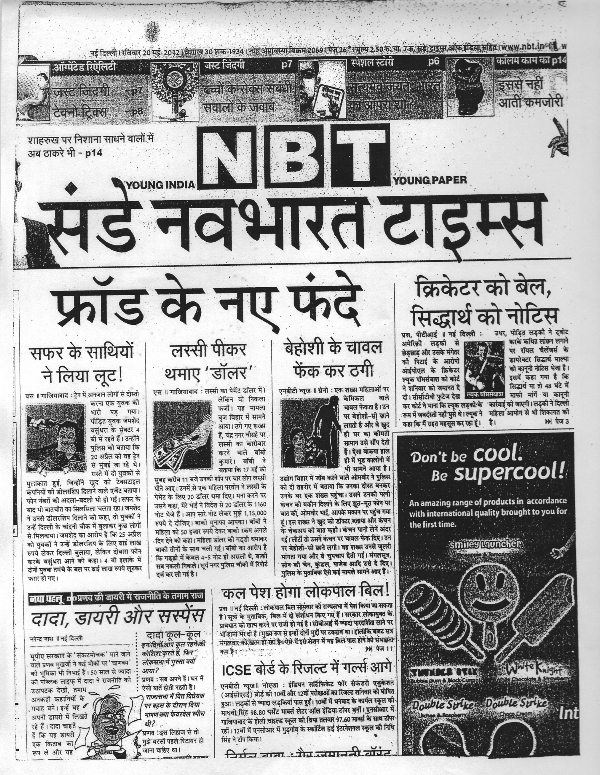 The final, televised on Doordarshan Sports, was held at the Commonwealth Village in Ghaziabad. 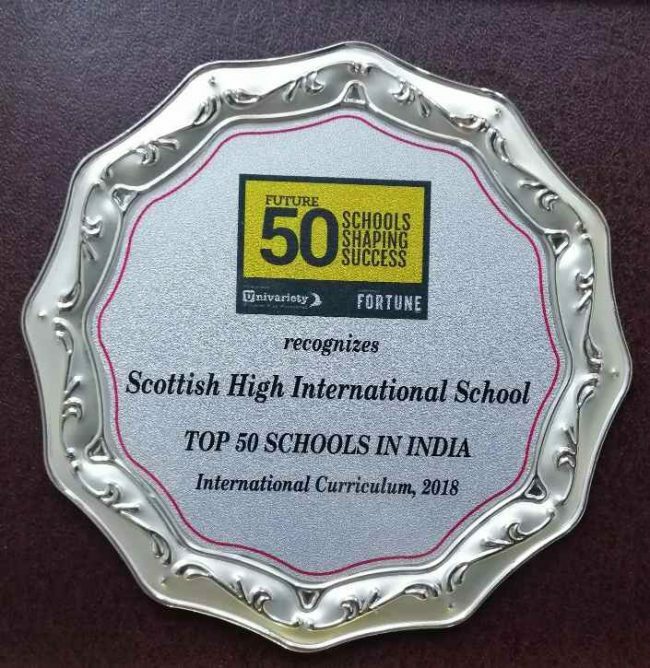 Three cheers for every single one of you sporting #Highlanders, coaches and teachers, who push for greatness every single day.